Owls seem to have always been a bird that sparks the creative imagination. Fascination with these birds of prey has led them to be popular in crafting, including card making and scrapbooking. You will often see the owl as an icon on patterned papers and scrapbook page embellishments from many different manufacturers. 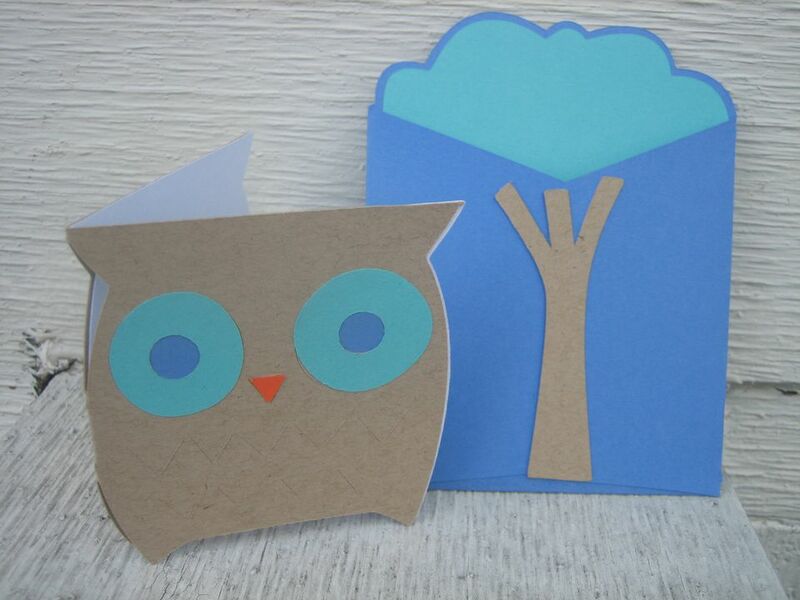 Using these, you may need inspiration for quotes, page titles, and phrases featuring owls. As a symbol, owls evoke victory, wisdom, or solitude. You'll often use them on pages dedicated to graduation and other scholastic endeavors. Owls have also been associated with Halloween and Harry Potter. Owl do I love thee? Let me count the ways. Congratulations on Your New Nest! Edward Hershey Richards: The Wise Owl – A wise owl lived in an oak. The more he saw, the less he spoke. The less he spoke, the more he heard. Why can’t we all be like that wise old bird? The Bible: Listen to advice and accept instruction and in the end you will be wise. Wisdom is the principal thing, therefore get wisdom: and with all thy getting, get understanding. Robert Browning: Grow Old Along with Me, The Best is Yet to Be. African Proverb: The owl is the wisest of all birds because the more it sees the less it talks. Jane Yolen: You don’t need anything but hope. The kind of hope that flies on silent wings under a shining owl moon. Roald Dahl: If you have good thoughts, they will shine out of your face like sunbeams and you will always look lovely. David Starr Jordan: Wisdom is knowing what to do next. Virtue is doing it. C.S. Lewis: You are never too old to set another goal or dream a new dream. A.A. Milne: Owl is the grand and rather clever old man of the forest. He can also spell Tuesday.